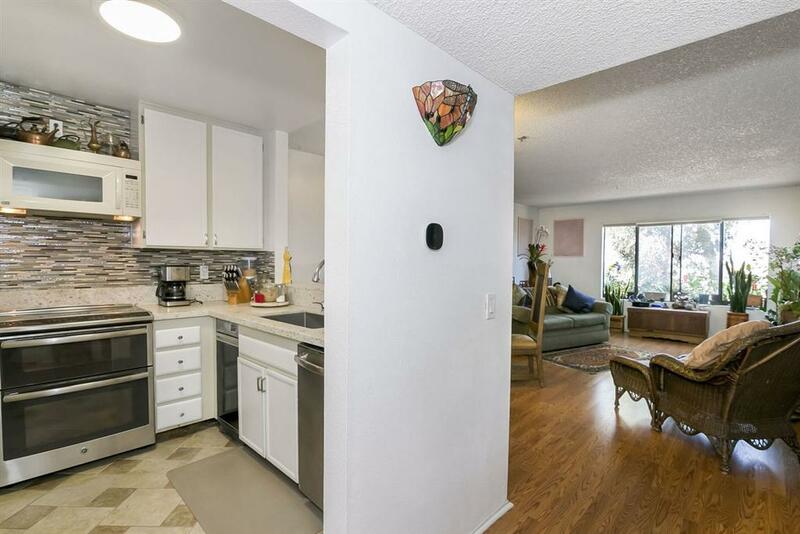 Welcome To This Wonderful One Bedroom, One Bathroom Home That Shows True Pride Of Ownership. 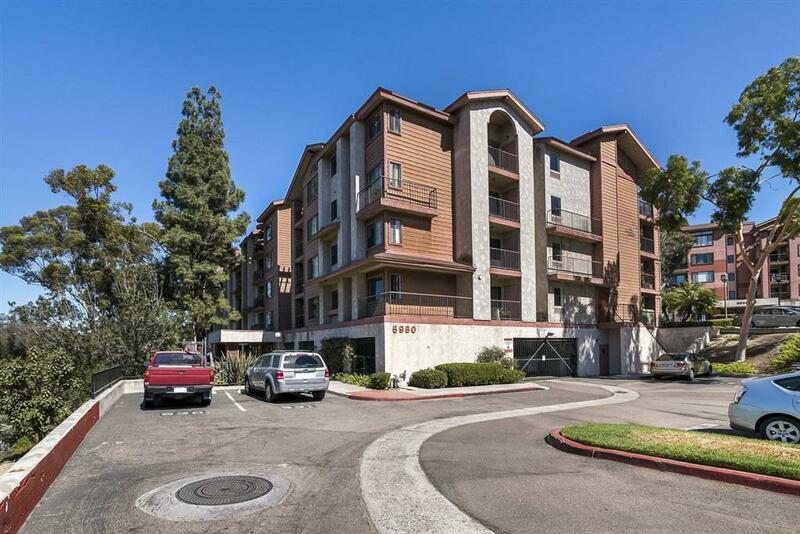 Sharing only one common wall with the neighbor above you, the corner unit condo has been tastefully updated. 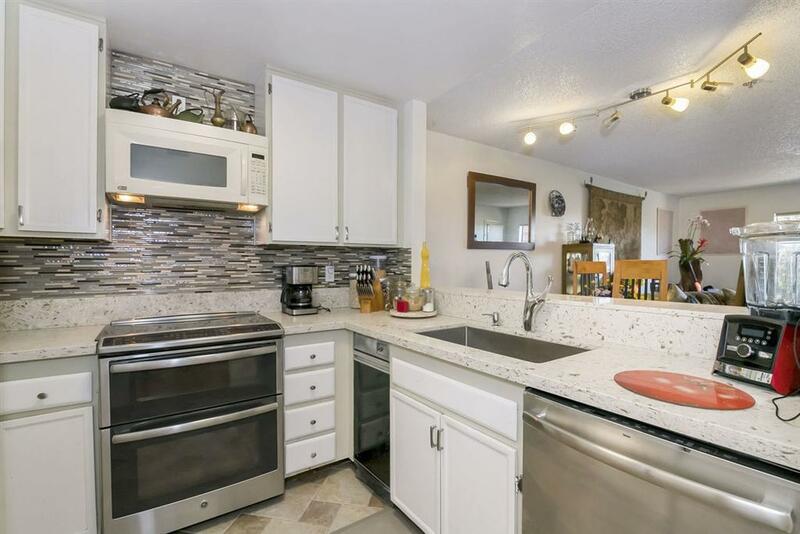 It features newer granite counter tops and stainless steel appliances in the kitchen as well as 5 month old wood laminate flooring throughout. The living and dining areas offer an open layout. The balcony can be accessed from both the bedroom and the living room and offers views of the city! 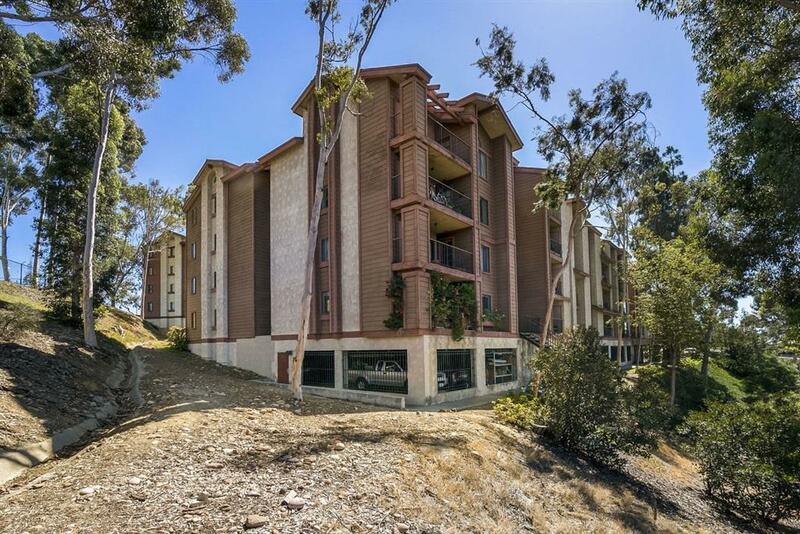 Don't miss out on the great condo! The unit has a potent central heating and air conditioning system as well as a stacked washer and dryer in the unit. The complex as has its own laundry room. The location of the unit also lends itself to have a more private entry away from the main building entrance. The unit can be accessed by stairs and elevator. There is one assigned spot located in a covered community garage area under the home.